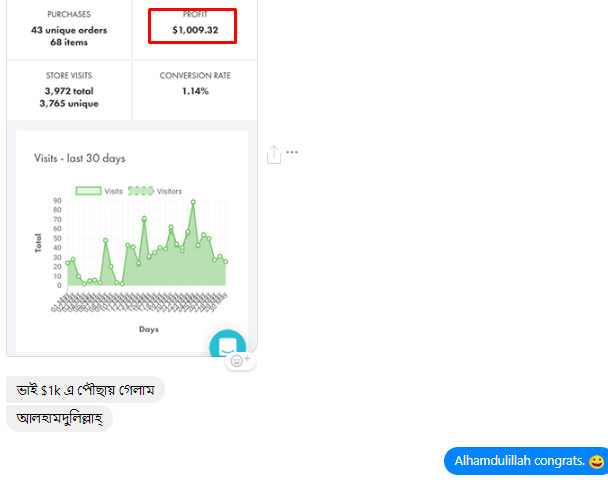 One of my mastermind's members reached $1000 milestone today. He lives on a tiny island where barely electricity and internet available. Apart from his daily job he can provide only 3 hours in a day for internet marketing. Mostly works on free traffic method and learning paid ads nowadays. A lot of obstacles cant stop him.